It is said 'sharing is caring'. Inbound marketing treads along this same concept. If you are looking for a definition, inbound marketing refers to creating and sharing content to attract new customers throughout all the stages of a customer's buying journey. Inbound marketing helps your customers find you through multiple channels like blogs, social media, and search engines. In this type of marketing, you are not struggling to grasp your potential customers' eyeballs. Rather, you design relevant content that addresses your potential customers' pain points and needs. This in turn helps you to build a credibility and long-term trust for your brand. In other words, inbound marketing helps in creating a brand awareness, social presence and a relationship with your potential customers. Inbound marketing is not same as marketing automation. Instead, the best way to put is that marketing automation follows inbound marketing. 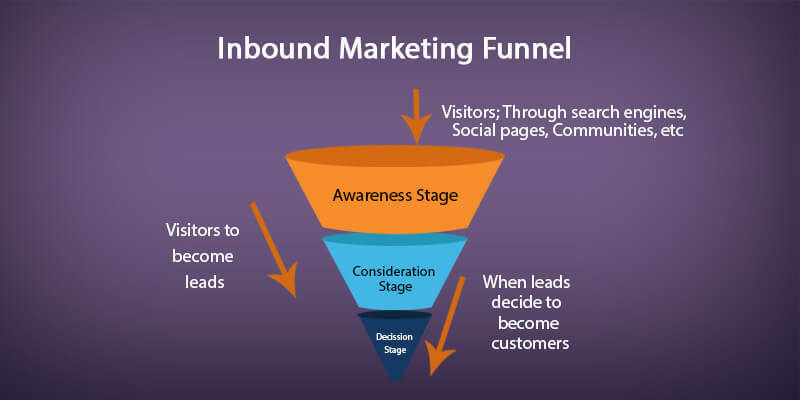 When you do inbound marketing, you generate leads that fill up only the topmost of your marketing-sales funnel. Pushing these leads down the funnel to convert into customers and delight them after that depends on your marketing automation strategy. 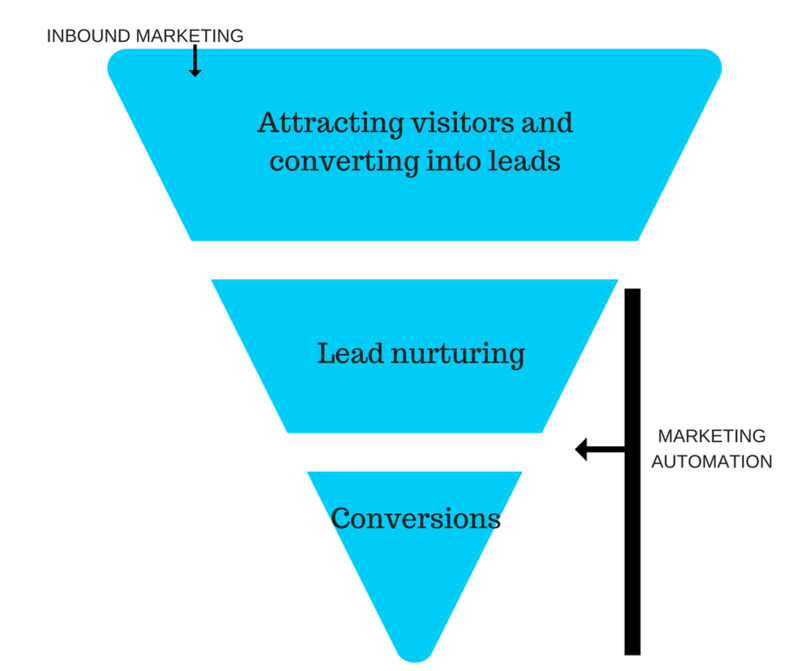 Mostly a business generates three kinds of leads through inbound marketing. The majority are small and medium businesses. Only a select few are enterprise leads. While the SMBs can be successfully nurtured with relevant and targeted marketing, the corporates need a more leader to leader approach. 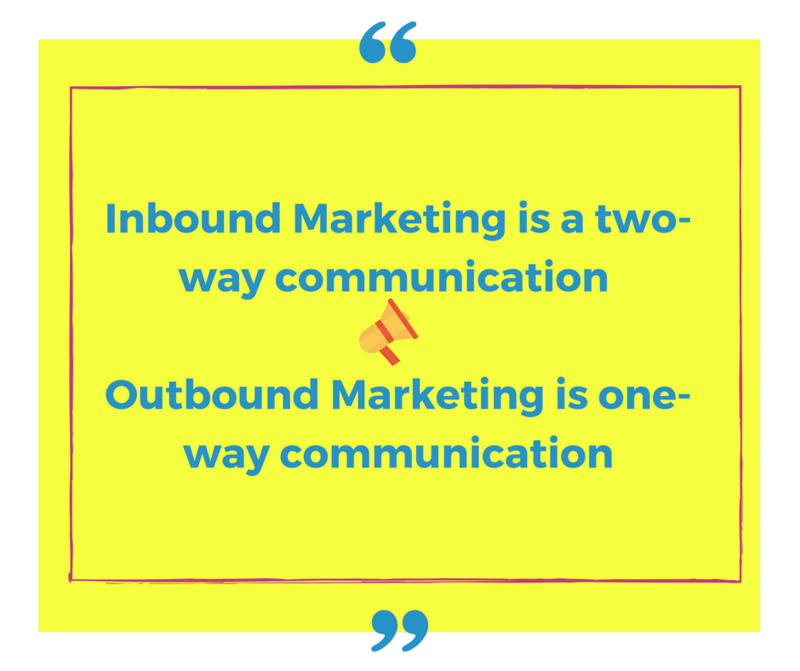 Hence, your Inbound marketing strategy should be clubbed with comprehensive marketing automation that can cater to both these lead-chunks. If we are to define inbound marketing, it is more about getting found by your target audience through various mediums like search engines, social channels, communities, and blogs. You can capture these leads with interesting marketing assets like white papers, PDFs, eBooks, etc. But then, all these also make way for anonymous leads. If you talk to any marketer practicing inbound marketing, a majority of them will tell you about bumping into anonymous leads. Should you let go these? Ofcourse not. They have shown interest in your marketing asset. You have managed to trigger some activity and have also captured information like company name, position, and location through your web form. By tracking and monitoring these leads and following up with retargeted ads, you can make them subscribe to your blog or RSS feed or even start trying out your product’s free trial. – When your potential buyer is trying to gain information. It is still a visitor. – When you buyer is converting from visitor to being your lead through effective content marketing. – When your lead is ready to buy. At this stage, it has only one question: from whom to buy. 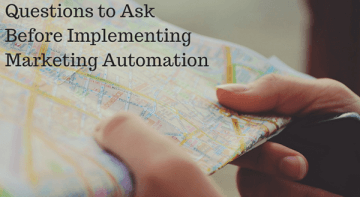 When you combine inbound marketing with your marketing automation strategy, you can effectively make way to answer the ultimate question. The web has so much information which empowers your buyers. They can search for reviews, do comparisons, and decide for themselves which software will benefit them most. Social media platforms encourage them to draw distinct comparisons, while mobile devices have raised the bar for smooth customer experience. With inbound marketing, you place the power wand in your buyers’ hands. You let them use keywords to search for the most precise information that they need at that moment. This makes way for a stronger trust, better brand reputation, and authority in your particular niche industry you are functioning in. Marketing has evolved because the way a consumer interacts with a brand has changed. Previously, marketing was done with an aim of mass advertisement. All advertisements were done keeping the company in mind, and ‘renting’ attention of mass audience which may or may not have your target buyers. Mass emails, television broadcasts, radio broadcasts, and print ads were designed to push buyers irrespective of whether they are interested or not. Over the years, buying pattern has changed. Earlier there was a scarcity of information, the seller had the upper hand, mass advertisement, and it was mostly about sales rep entering at the beginning of the buying cycle. Today, it is exactly opposite. Consumers have information in abundance via multiple channels like blogs, social media platforms, community discussions, and search engines. Buyers have the upper hand and are solely responsible for making their buying decisions; Sales rep comes into the picture a lot later at a point when the consumer is genuinely interested in talking. It has evolved to become customized and personalized to the extent of building a one-to-one relationship with each customer. About 39% of the marketing budget is spent on content marketing by B2B marketers. Those who adopted content marketing saw six times more conversions than those who didn’t. Add to this, content marketing strategy will cost you about 62% less than traditional marketing but will generate three times more leads. How will I benefit from inbound marketing? Did you know almost 46% marketers have reported of a higher ROI with inbound marketing, and around 56% marketers said that inbound processes have helped them produce high-quality leads? Attract quality marketing leads for your sales team to follow up when they are ready. Enrich and enhance the customer experience to facilitate a healthy and long-term brand-to-customer relationship. Get your customers to trust you with your efforts to educate and engage them with relevant content, and in-turn convince them to do business with you. Inbound marketing makes your marketing process simplified. Instead of hitting arrows blindly, you specifically target your potential buyers. Many marketers assume that inbound marketing is adopted because it incurs less cost. This is true, but not the only major reason. Customers no longer want to sit through a long sales pitch. Thanks to the abundant information available on the web, customers are well informed about their pain points and probable solutions. They no more rely solely on television or radio ads (in other words, traditional marketing) for information. Hence, it is only natural that marketing has evolved to become customer-centric, and businesses are making ways to be found by their potential customers with inbound marketing. Outbound marketing is another name for traditional marketing. Outbound marketing works on pushing a brand message out to the public through a mass media tool, hoping that your target audience gets to hear/see that to respond. Inbound marketing, on the contrary, is not about hitting arrows in the air and hoping one of them strikes. It is about niche marketing, where marketing messages are designed and marketed in such a way that only your potential customers end up finding you. Unlike inbound marketing, outbound marketing at times become interruptive. It is more like push advertisement that may not be welcome by everyone who sees it. Inbound marketing involves relevant content creation with a goal of attracting interested prospects with valuable information. It is permissive rather than interruptive. How your consumers communicate and their expectations from your business has changed over the time. Inbound methodology aids businesses in adapting these evolving buying changes to make customer experience enriched and effective. With properly designed inbound methodology and Aritic PinPoint, you have the extra advantage of making more conversions happen, retaining your loyal customers, and making them want to refer their friends and spread the word about you in the world. Inbound marketing is about understanding your buyer’s journey, which can be divided into three stages: Awareness, Consideration, and Decision. From a brand’s point of view: Awareness involves attracting new visitors and converting them into leads. Consideration is about educating and convincing these leads to move ahead in the funnel and make a purchase. Decision stage refers to the final brink where the lead is almost ready to make the purchase; you just catalyze it a bit more. This entire methodology is broken into four parts for a brand: Attract, Convert, Close, and Delight. Delight is the final stage that deals with retaining your customers, making them your promoters, and growing your business. This is the stage when your ideal buyer realizes that they have a problem but they haven’t yet been able to identify or narrow down their exact problem statement. Free eBooks, downloadable guides, industry overviews, etc. can help. At this stage, your buyers have clearly defined their goal and have made up their mind to address it. They look for various options and approaches that can help them resolve their problem faster. Various educational content like webinars, help guides, case studies, etc. can help them at this stage. In this stage, your buyers have already decided the kind of solution they want. They are now at a stage where they will compare and evaluate the pros and cons of specific offerings, and finally decide on the best one that meets their needs. At this stage, talking about your brand, benefits, and competitive edge can catalyze their decision making in your favour. The first step is to create an effective inbound marketing process. It all begins with laying down a plan-of-action: how to prioritize, what to prioritize, what to do and what not, what can give results, business model specific plans, and how best to implement it. Identify your buyers and create buyer persona. You need to know exactly whom you are targeting and also know what will make them engage and communicate with you. Decide your marketing triggers. These triggers are the exact pain points of your ideal prospects that you’d want to press so that they search more information about your product/services and industry. It is more like laying out a pathway for your ideal buyers to reach you. Create a list of keywords that will give you details about the estimated volume of searches done in each location. You will know which are the easiest keywords to rank and which are challenging. Pen down what exactly you want to achieve with your inbound marketing process. Only then can you measure the ROI for your marketing. Create goals that are specific, practically attainable, and are measurable. Design an effective and relevant content strategy for each buying stage. When you generate leads into your funnel, you will get three types of leads: the top funnel leads will require more educational content because they are still looking for general information. The middle funnel will need a proper introduction to your business. And the last part of your funnel will benefit with information like benefits of doing business with you. Define how you want to nurture each of your leads at various buying stages. Ensure your leads are communicating and you are resolving their issues without delay. Design a blog that is aimed at stirring up more conversions. Your blogs will contain answers to the questions that your leads and ideal buyers are asking, creating more engagement with relevant information. Inbound marketing has a lot to do with creating a strategy and planning for content. However, you cannot ignore the technology that will help you facilitate this plan. Opt for a platform that will help you focus on your business instead of worrying about connecting multiple systems to get things up and running. 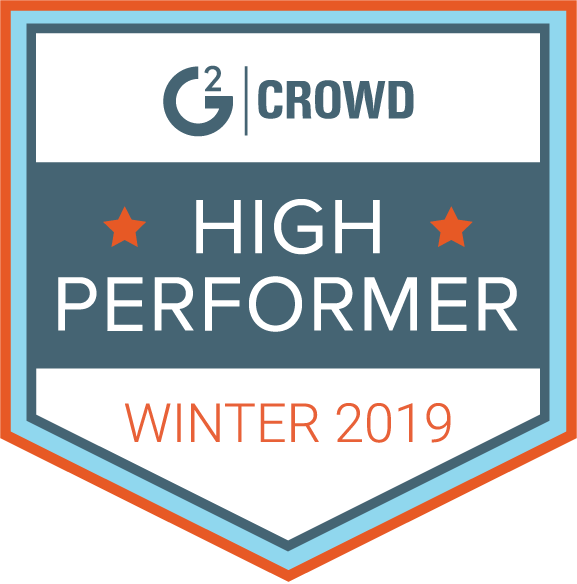 In other words, a comprehensive tool that put together all the necessary features to get the groundwork done (along with the option to scale up later) is what you need. Most businesses look for a tool that comes with inbound marketing and automation features clubbed together. Yes; this is because inbound marketing alone cannot offer conversions. You will need marketing automation features designed for targeted lead nurturing to push your leads down the funnel. If they have to scout for a CRM or a CMS or an email marketing tool separately, it becomes costly and adds an extra headache! Who needs an inbound marketing tool? Ideally, a B2B business benefits from an inbound marketing tool because the sales cycle in a B2B company is usually longer. It requires a lot of trust building over a longer course of time. Apart from that, inbound marketing can benefit education and technology companies as well. Inbound marketing methodology implementation is not effective unless you are combining your efforts with a comprehensive marketing automation tool. 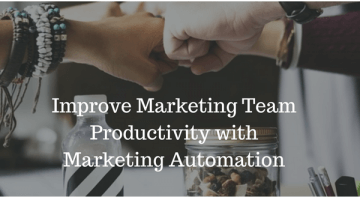 A marketing automation tool comes with all the necessary features to get your content found by your ideal customers, to engage and retain them, and to keep the customer loyalty going. Inbound marketing alone will fall short at one point of time. It is a great way to attract and educate leads, and fill up the top part of your marketing-sales funnel. However, if looked closely, inbound marketing alone cannot close deals. It is not applicable to leads that are already within your sales funnel. To push these leads towards closure, you will need almost similar content but with a different approach. In short, you need to devise a more one-to-one approach for each of these leads that are in your sales funnel. 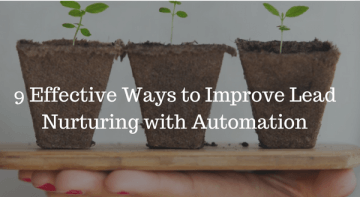 For this, you will need a marketing automation tool. Marketing automation takes these leads from the top funnel and helps you push them down to conversion. 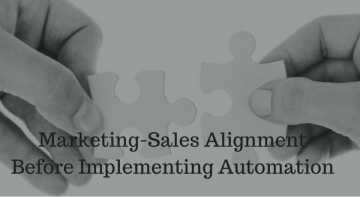 It advocates marketing and sales alignment so that together these teams work on a single goal: increase in ROI. When combined together, you can connect with your leads at every stage with relevant content, marketing messages and establish a personalized relationship that will stay for a longer period of time. Inbound marketing strategy includes marketing across multiple channels like email, SMS, website, blogs and social media platforms. Each channel requires a different type of content strategy and each content strategy needs to be measured. To put it in short, you need to measure your efforts to know if your marketing campaigns are generating enough quality leads. When you opt for a platform that caters to both your inbound as well as automation needs, you instantly get your hands on conversion tracking, detailed analytics throughout the customer’s buying cycle, and proper insight on your overall ROI. Use Aritic PinPoint tracking pixel to track your leads from the time they enter your marketing funnel till conversion and beyond that. Email marketing is a two-way communication. 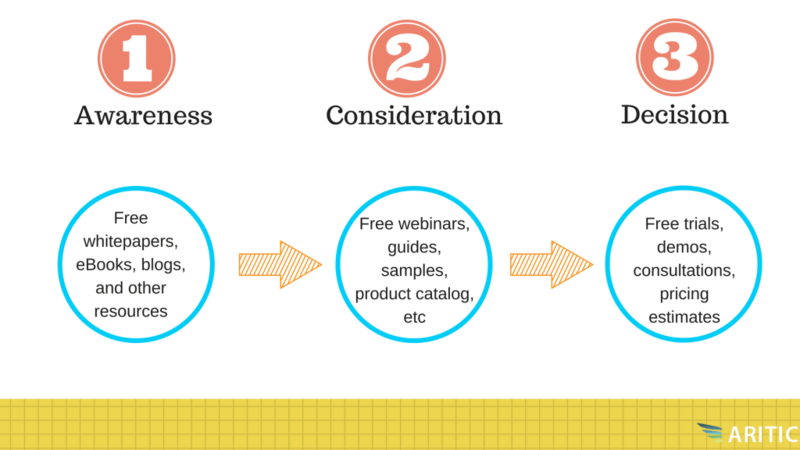 Understanding email subscriber lifecycle is very vital in order to know what will work. 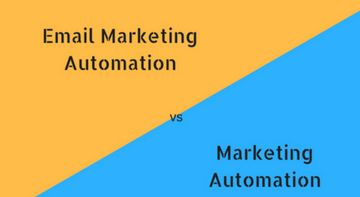 Continue Reading..
Is Marketing Automation different than Email Marketing Automation? Email marketing automation and marketing automation are not same, nor are complimentary terms. They are hugely different from each other. Continue Reading.. Customer churn rate is the worst enemy you can have while marketing your product. 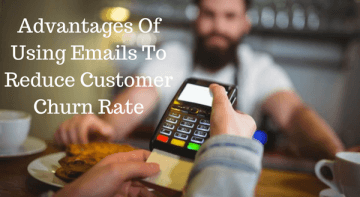 The churn rate refers to the number of customers lost over period of time. Continue Reading..
Ready to start implementing inbound marketing methodology?